The story revolves around Sheikh who has lots of properties, and recovering taxes and dues on them. He lives in a palatial house with his wife, Zubeda, and son, Ahmad. 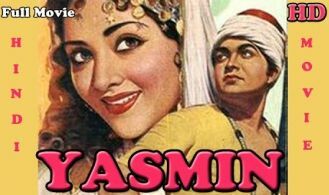 When Ahmad grows up, Zubeda notices that he is spending too much time with women in their harem, and wants his father to get him involved in their business. Later Ahmad mend his ways, give up on Yasmin and return home, where he has planned his marriage with Nadira. He refuses to marry Nadira, and runs away from home. What happens is Ahmad life is the next part of the story?